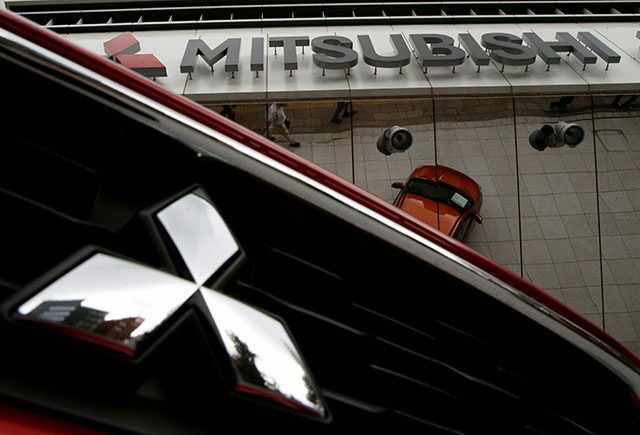 TOKYO — Mitsubishi Motors Corp reported a 38 percent jump in third-quarter operating profit that beat expectations as the automaker’s global vehicle sales rose, particularly in its main market of Southeast Asia. Japan’s sixth-biggest automaker posted a 28.1 billion yen ($257.96 million) operating profit for October-December, up from 20.4 billion yen a year ago and exceeding the average 25 billion forecast in a survey of eight analysts, according to Refinitiv data. Mitsubishi’s seventh consecutive quarter of year-on-year profit growth came as strong sales in Thailand, Indonesia and the Philippines offset weakness in the United States and China. Global sales came in at 300,000 units, up from 279,000 units a year ago. Southeast Asia sales rose 12 percent. Mitsubishi generates less sales in the United States and China than its larger domestic rivals, and as a result, it has been relatively insulated from a slowdown in demand in the world’s top two vehicle markets. The automaker for years has focused on growing sales in Indonesia, the Philippines, Thailand and other Southeast Asian countries, where demand for family cars from a growing middle class has bolstered sales. The region accounts for roughly one-quarter of its global sales. Mitsubishi Motors kept intact its forecast for full-year operating profit of 110 billion yen. Mitsubishi and its partners Nissan Motor Co and France’s Renault SA are grappling with the fallout from the arrest of Carlos Ghosn, the group’s former chairman who is facing charges of financial misconduct in Japan. Mitsubishi and Nissan, which owns a controlling stake in its smaller partner, accuse Ghosn of improperly receiving $9 million in compensation from a joint venture set up by the two companies.